The most effective non-surgical solution for herniated and bulging discs. We combine multiple disciplines to get you back on your feet, quickly. The most effective way to heal bulging and herniated discs in the spine without resorting to surgery. Pain relief without potentially dangerous pain medication. The premier Instrument Assisted Soft Tissue Mobilization (IASTM) technique on the planet. We integrate this powerful protocol in to most of our individualized rehab and recovery programs. We treat many professional and amateur athletes from across multiple sports and hobbies. Crossfit, and ultramarathon runners. Our NYC Chiropractic and Spinal Decompression Center is conveniently located in the West Village, Manhattan in New York City. Some of our chiropractic specialties include Cold Laser Therapy and Spinal Decompression Therapy using the DRX 9000, Graston technique. Our chiropractors are using the latest and most technologically advanced chiropractic techniques to insure long-term results for our clients. But, don't take our word for it, read our client testimonials. For several years, Dr. Shoshany has been rated as the best Chiropractor in NYC. We accept most insurance plans- check yours now! Shoshany of NYC Chiropractic in Manhattan specializes in providing gentle, safe and effective Chiropractic care to people of all ages. Dr. Shoshany can eliminate your pain and start to correct the cause of your problem..
We utilize the most advanced chiropractic medicine available today. Some of our chiropractic specialties include cold laser therapy, spinal decompression using the DRX 9000, and Power Plate WBV platforms. Dr. Steven Shoshany uses the latest and most technologically advanced chiropractic techniques to ensure long-term results for our clients. For your benefit, these techniques are non-surgical and non-invasive. Dr. Steven Shoshany specializes in providing safe, gentle and effective chiropractic treatment for a wide variety of conditions. With many years of chiropractic training and education under his belt, Dr. Shoshany has treated hundreds of patients with conditions ranging from whiplash to scoliosis, sciatica to herniated discs to carpal tunnel syndrome. Dr. Shoshany has had stunning success with these conditions and many others. Dr. Shoshany is dedicated to providing the best chiropractic care in Manhattan, and is committed to relieving your pain using the true principles of chiropractic care. 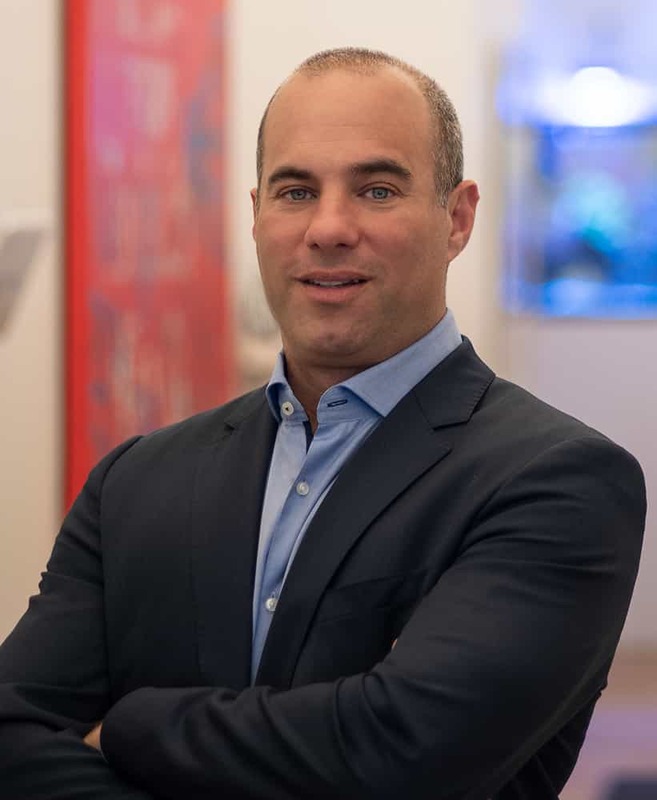 Patients seeking treatment with a NYC Chiropractor are assured of receiving only the finest quality care because Dr. Shoshany has a genuine concern for the well-being of his patients. Dr. Shoshany is one of the first NYC chiropractors to treat patients with the revolutionary DRX9000 spinal decompression machine. Dr. Shoshany is the only Chiropractor in NYC that holds a patent on his Spinal Decompression method. The NYC Chiropractic Center for Spinal Decompression proudly serves the West Village, Greenwich Village, Union Square, SOHO, NOHO and Tribeca areas. We are easily accessible by all trains. Our new 4,000 sq. ft office offers on-site digital X-ray, M.D on-site, Physical therapist and Medical Massage therapists. We are the most comprehensive spinal decompression facility in Manhattan. Make Dr. Shoshany your New York, NY Chiropractor, contact us today. Our Chiropractors & Physical therapists accept most insurance plans from Aetna to United as either full or partial payment. This is a partial list of insurance providers that we accept, please inquire with us in case your healthcare plan isn't listed below. Family medical insurance plans are also accepted, as well as discounted cash plans. Call us if you don't see your insurance provider listed at 212-645-8151 to find out if we accept yours. New York State requires that all insurance carriers pay for at least part of Chiropractic care and most. Most, if not all insurance plans cover at least some Chiropractic care and Spinal Decompression therapy.